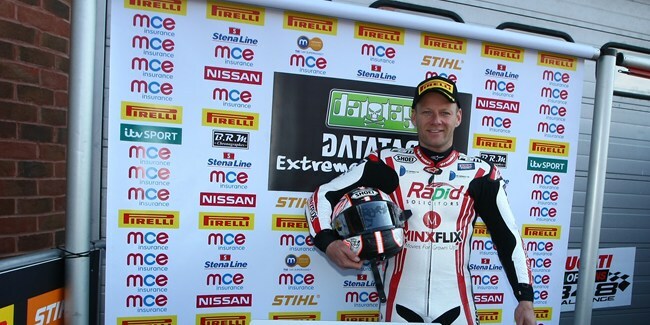 Rapid Solicitors Kawasaki Shane 'Shakey' Byrne got his title defence off to a flying start in the opening race of the MCE Insurance British Superbike Championship season at Brands Hatch as he held off Alex Lowes and Josh Brookes to claim victory at his home circuit. Byrne fired off the pole position into the lead on the opening lap from Brookes, with the Australian rider diving ahead on the Tyco Suzuki on the fifth lap at Paddock Hill Bend. He held the advantage at the front of the field despite the pressure from Byrne, but the defending champion made a repeat move on his rival to reclaim the lead. Brookes tried to defend and take the inside line into Druids but Byrne held the position and in the closing laps upped the ante to edge a gap. Brookes was then coming under pressure from Lowes and the Samsung Honda rider forced his way ahead with just over 10 laps remaining on the brakes into Paddock Hill Bend. 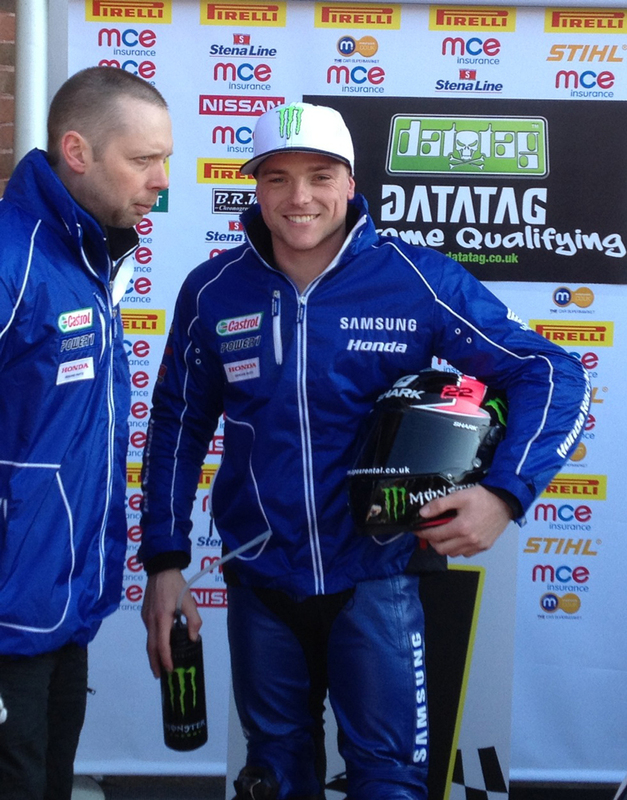 Lowes was able to claim his first podium finish for Samsung Honda with Brookes having to settle for third. The second Rapid Solicitors Kawasaki of Keith Farmer had an audacious start to the race and was running fourth in the early stages of the race, having a real battle with Lowes. Farmer's pace dropped off towards the end of the race and he was forced to settle for sixth as Jon Kirkham equalled Buildbase BMW's best finish of a fourth place ahead of Tommy Bridewell on the Bathams Honda. 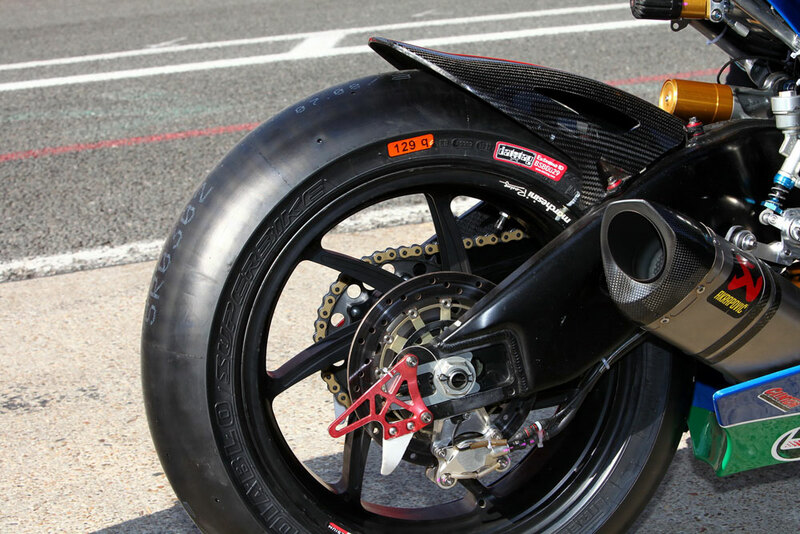 The race was red flagged with just over a lap remaining when Dan Linfoot and James Westmoreland Dan Linfoot both crashed out on the run to Graham Hill Bend with the pair battling for seventh position. Westmoreland is just resting after the crash whilst Linfoot has been assessed by the MCE BSB medical team and has a stable cracked pelvis injury. The crash promoted Chris Walker to eighth on the Quattro Plant Bournemouth Kawasaki who held off Ryuichi Kiyonari on the Samsung Honda. 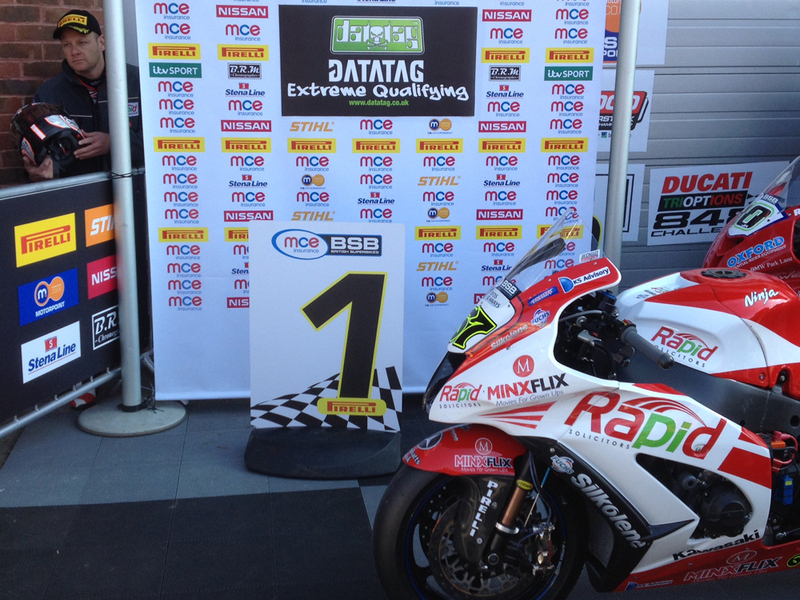 MCE BSB debutants PJ Jacobsen and Josh Waters completed the top ten. 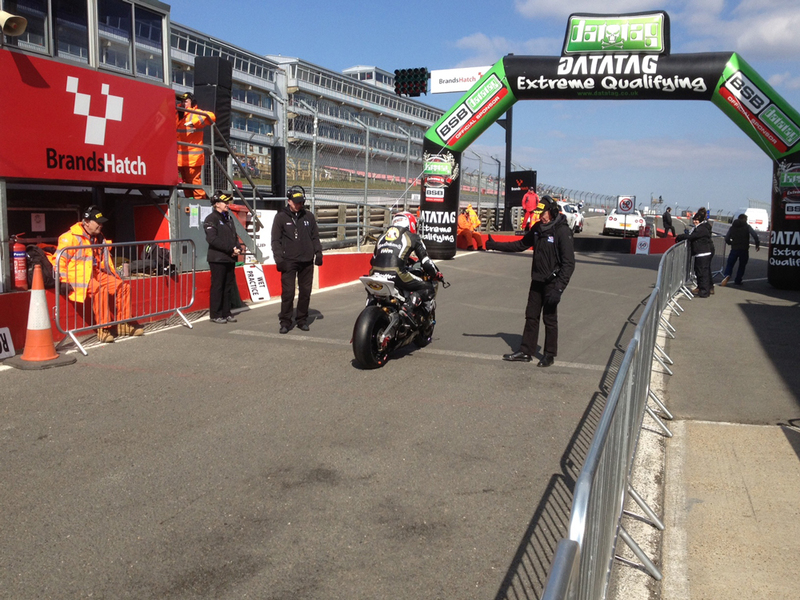 The second Milwaukee Yamaha of James Ellison ended sixteenth after he was given a ride through penalty; he had a problem on the grid ahead of the warm up lap and started from pit lane. He was penalised for not starting at the back of the grid and taking up his original position on the front row. 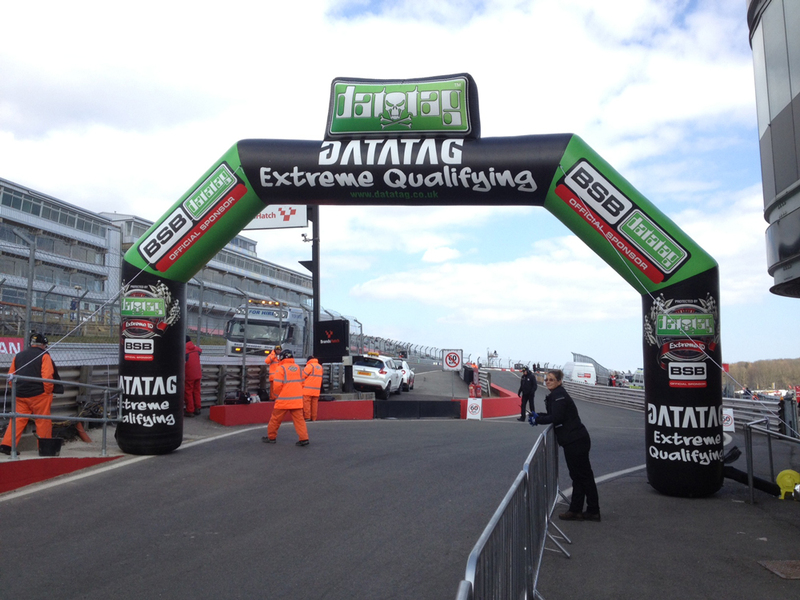 Reigning MCE Insurance British Superbike champion Shane “Shakey" Byrne will start the opening race of the season on the Brands Hatch Indy Circuit from pole position having headed off the threat from Alex Lowes in the Datatag Extreme Qualifying session. 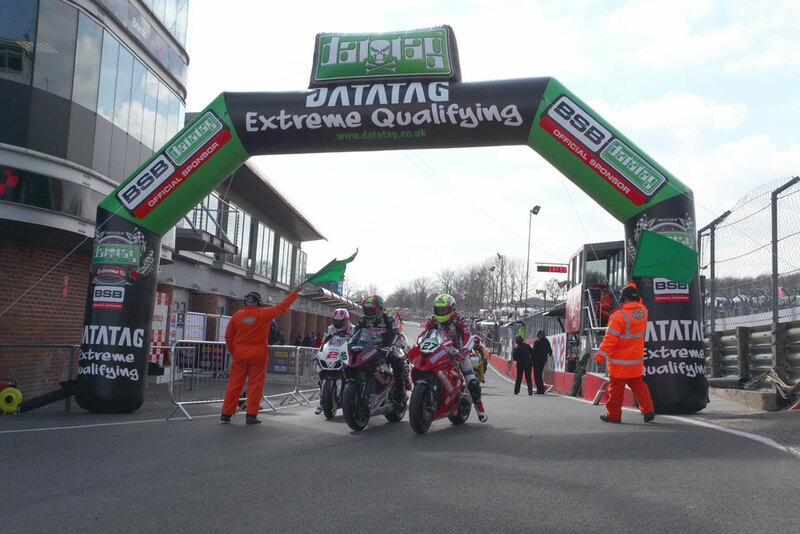 Rapid Solicitors Kawasaki’s Byrne had set the pace in free practice and carried that momentum forward into qualifying, running at near lap record pace, as he gave the pretenders to his crown a reminder that he has his sights firmly set on a record-breaking fourth title. 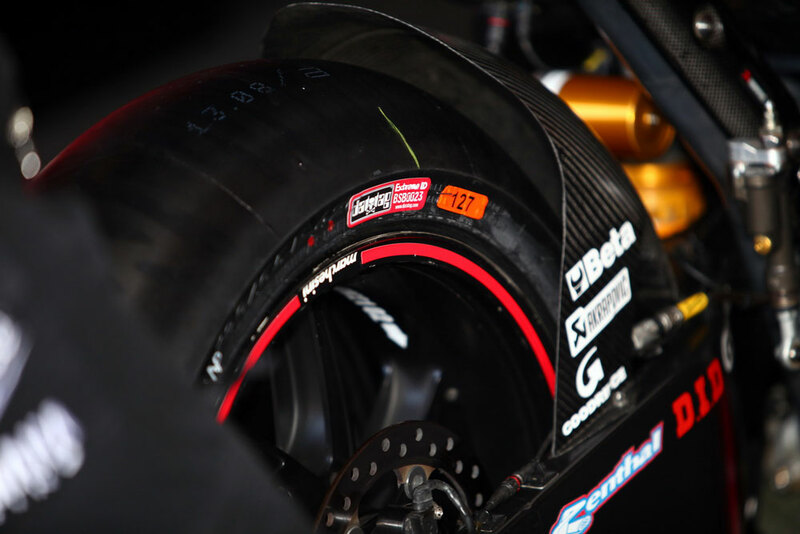 "he aim was to be on the front row of the grid," said Byrne. “We still have some work to do but as the saying goes - so far, so good. Myself and Kiyo are obviously both aiming for that fourth title but there are plenty of other riders who won’t make it easy for us starting tomorrow here at Brands Hatch." Alex Lowes closed his Samsung Honda to within 0.142 seconds of Byrne and was satisfied with his performance, he said: "here’s no doubt that Shakey is the man around here, but I enjoyed us all going for it again in qualifying. 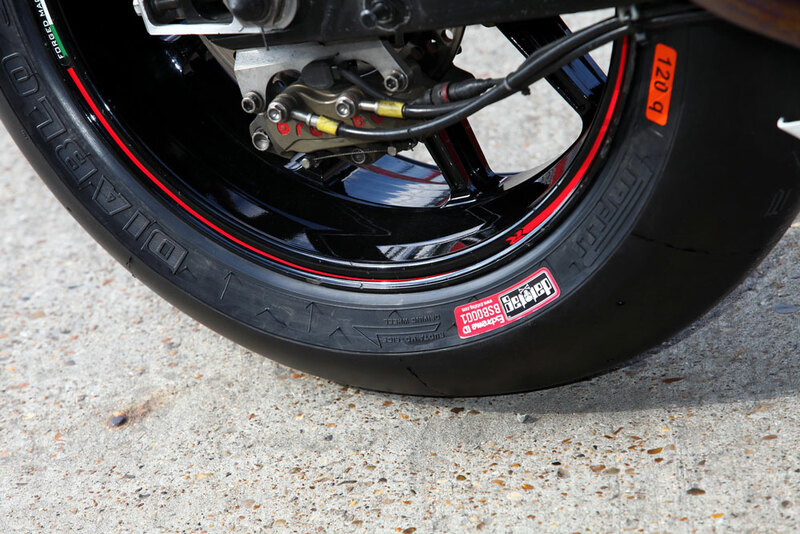 The lap I did was my best lap time around Brands Hatch; I was a bit nervous not to do too much too soon but I am really happy with the front row start." Third fastest was James Ellison, returning from MotoGP to ride for Milwaukee Yamaha, and he joked about his return to the front row: “My crew chief told me not to come back to the garage if I was not up at the front, so I am happy enough with third. 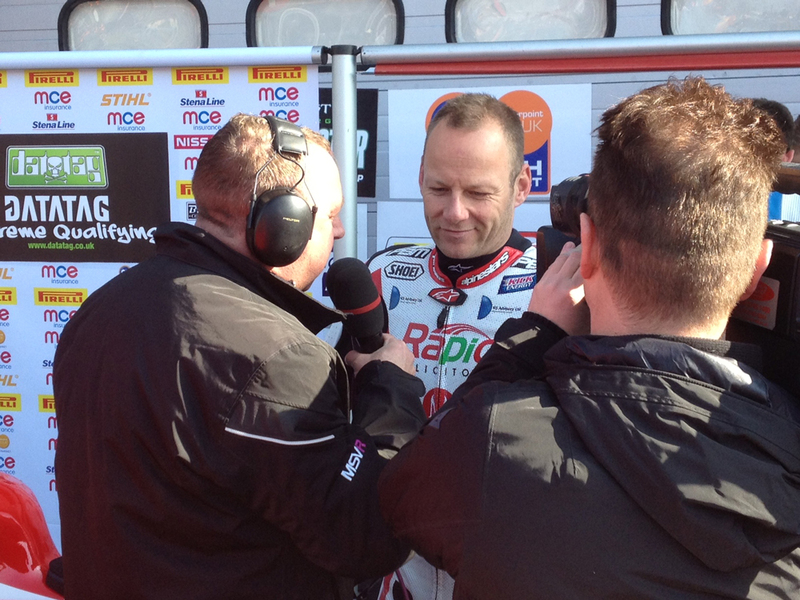 Shakey set a hot pace out there but I am happy that I am in a good position for the races tomorrow." Buildbase BMW’s Jon Kirkham completes the front row which features four different manufacturers as he edged out Keith Farmer on the second Rapid Solicitors Kawasaki. Last season’s runner-up Josh Brookes, returning triple champion Ryuichi Kiyonari and American PJ Jacobsen complete row two ahead of James Westmoreland and Dan Linfoot as six teams featured in the top ten qualifiers.